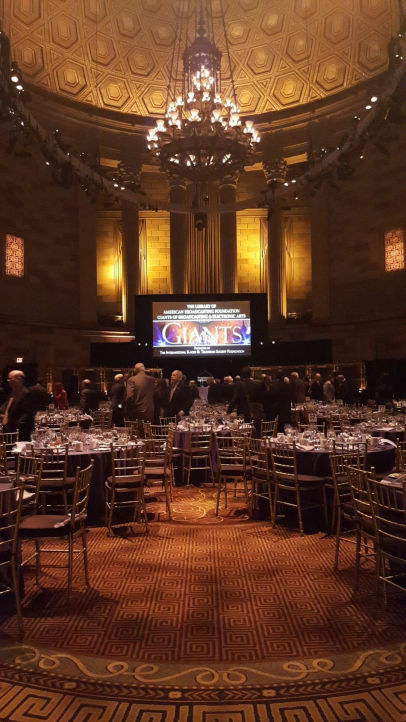 NEW YORK, NY -- September 29, 2017 -- Members of the Coltrin team attended the 15th Annual Library of American Broadcasting Foundation’s Giants of Broadcasting & Electronic Arts Luncheon in the grand ballroom of Gotham Hall. The event is held annually to recognize and honor Individuals who have been the creators, the innovators, the entrepreneurs, the performers and the journalists who have brought the electronic arts to the prominence they occupy in the United States and the world today, and who have set the stage for the future. 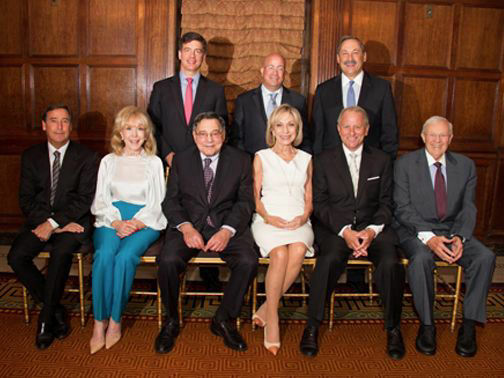 In advance of the event, the Coltrin team identified and contacted key media outlets and journalists to cover the event and its distinguished group of honorees.